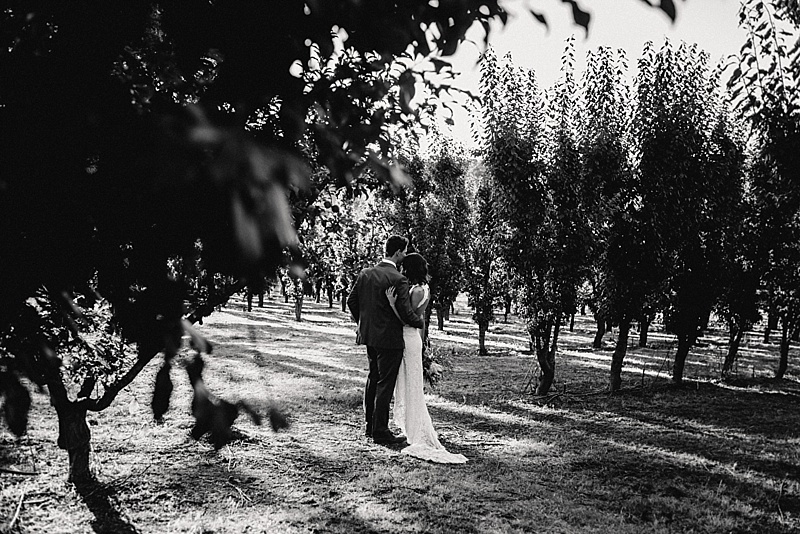 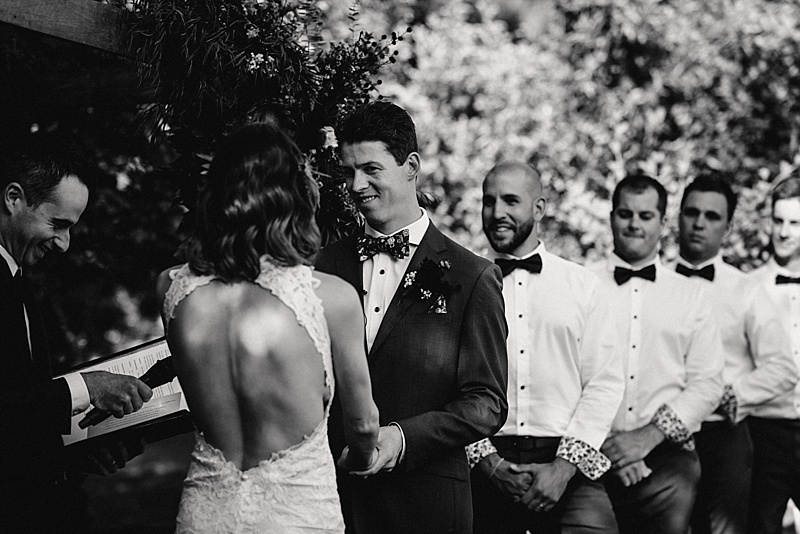 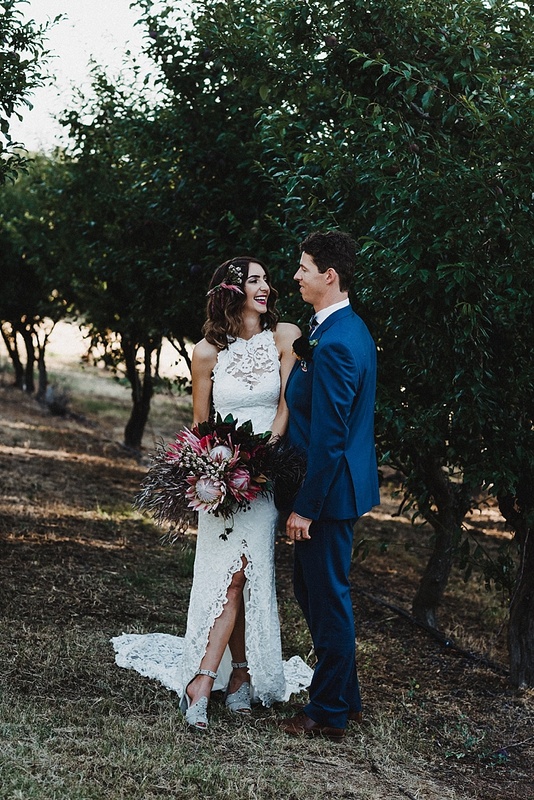 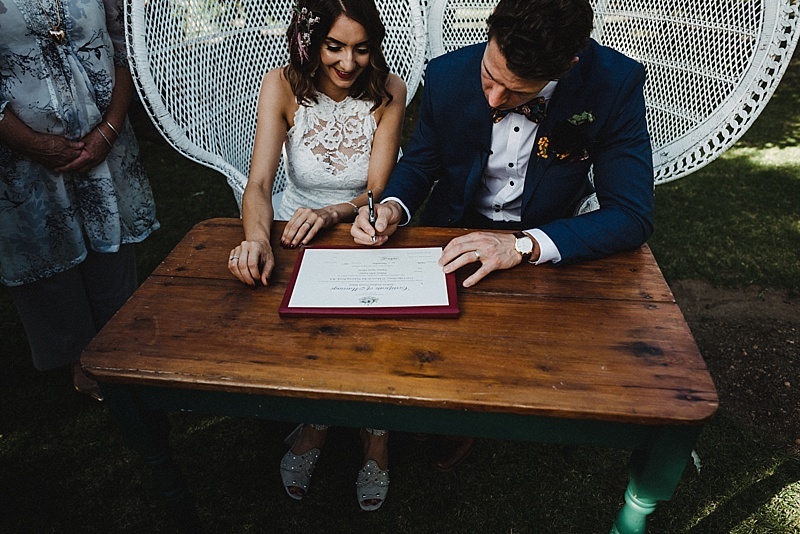 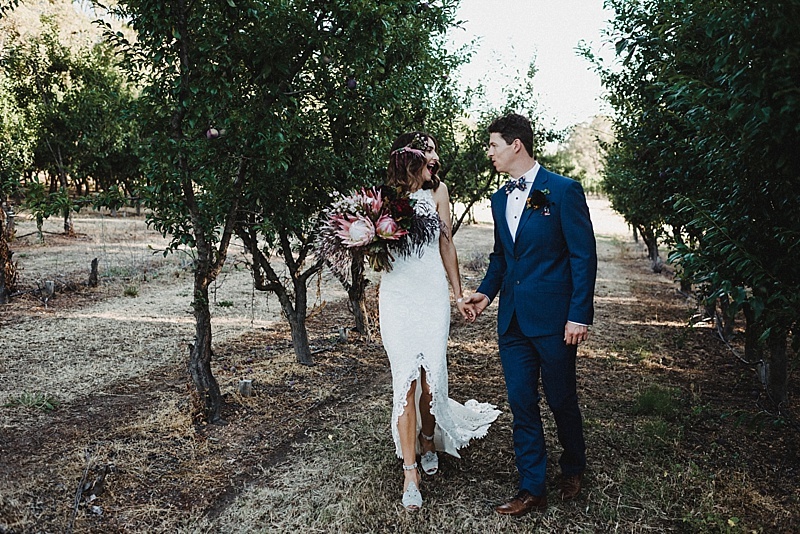 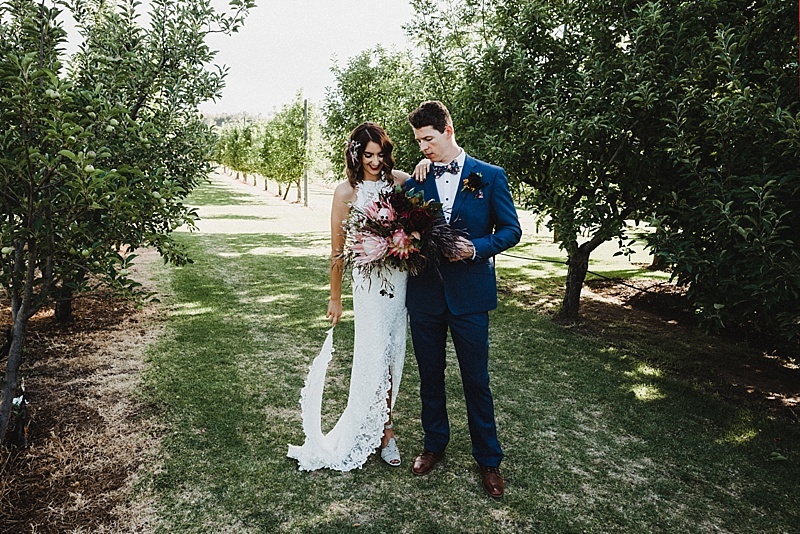 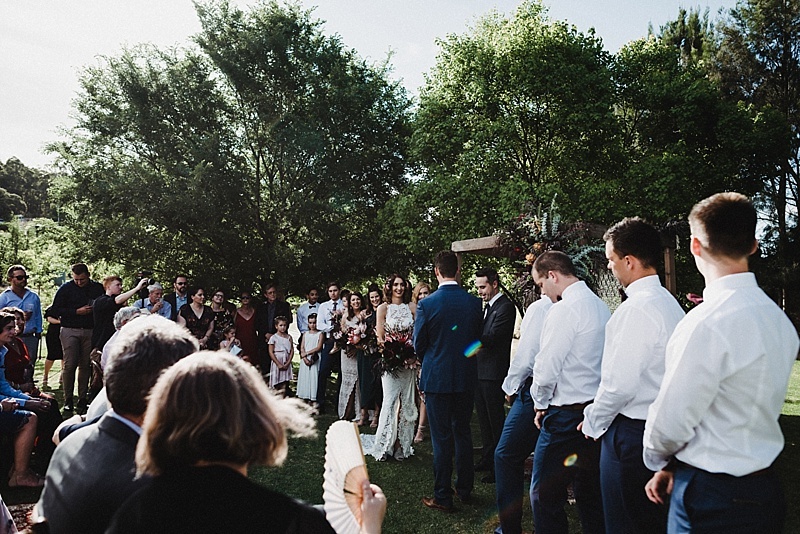 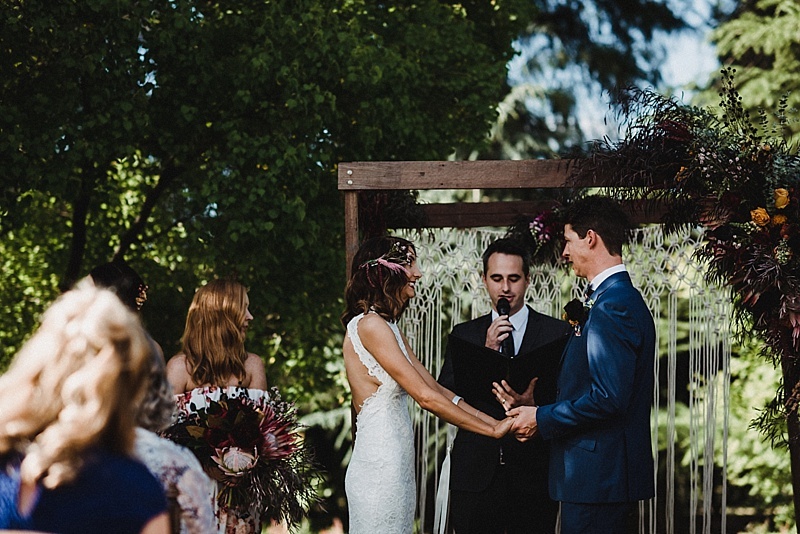 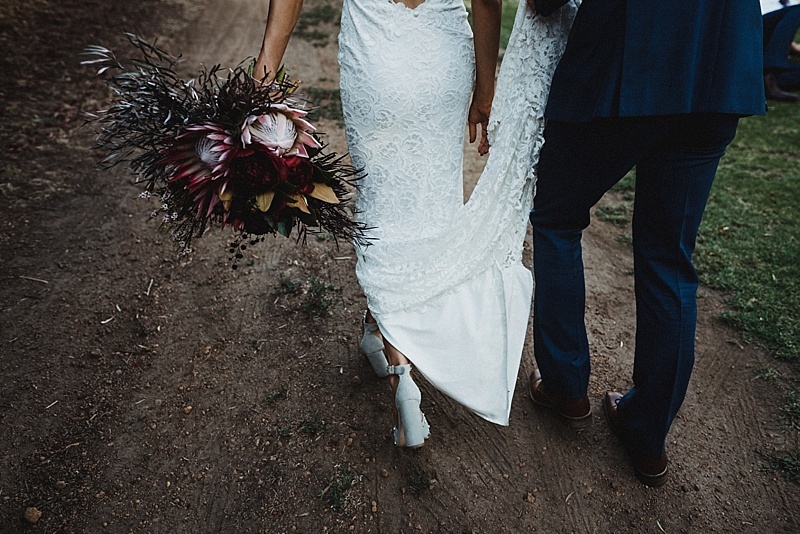 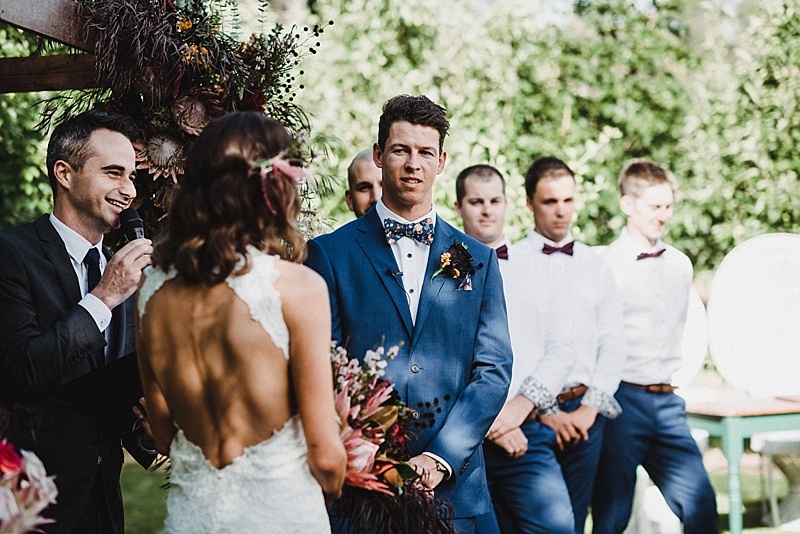 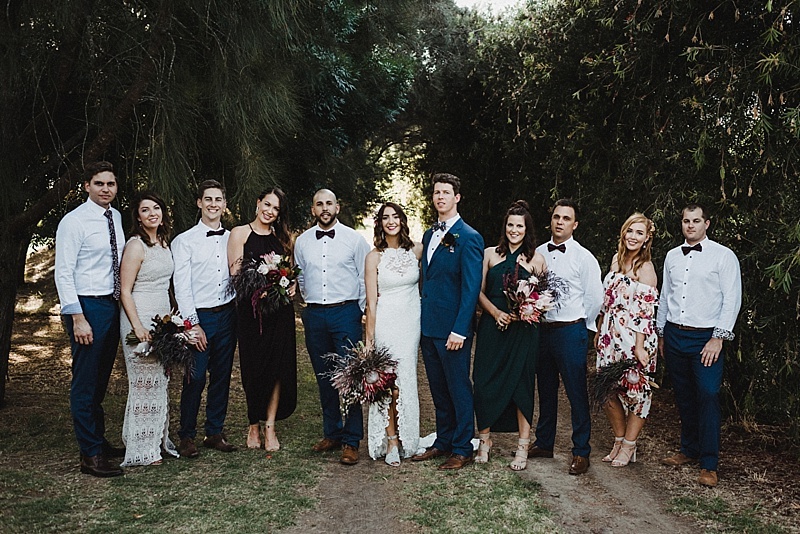 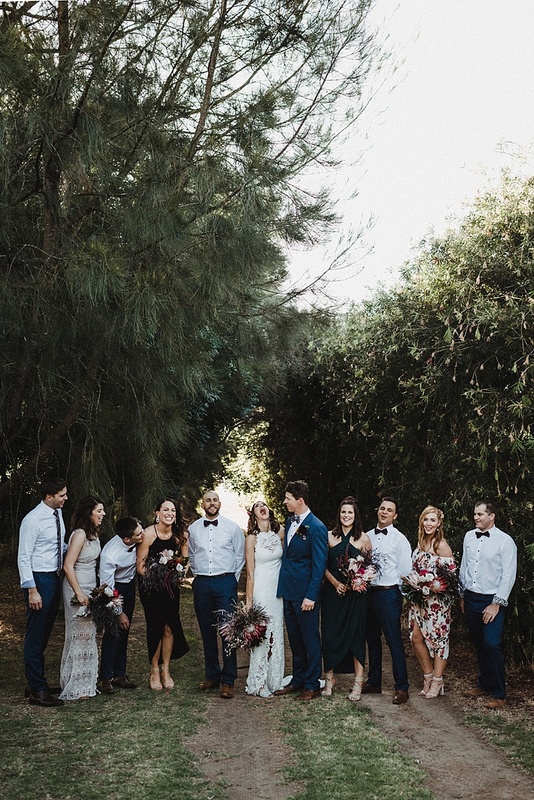 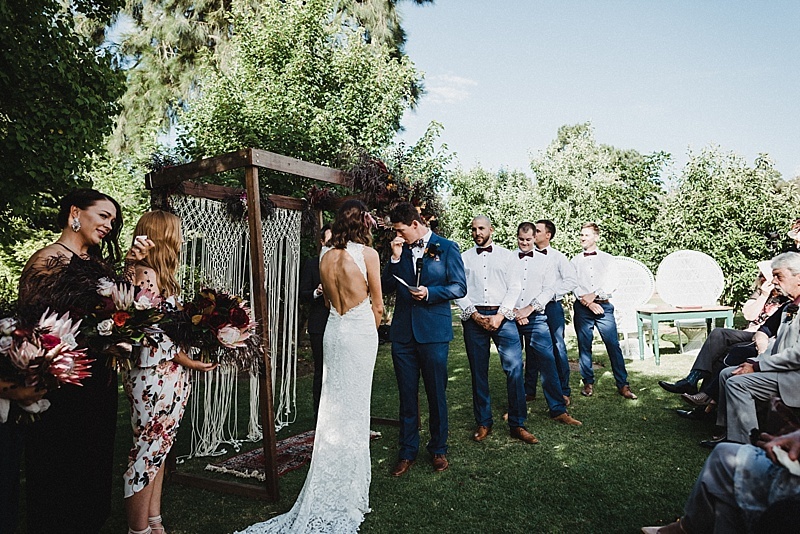 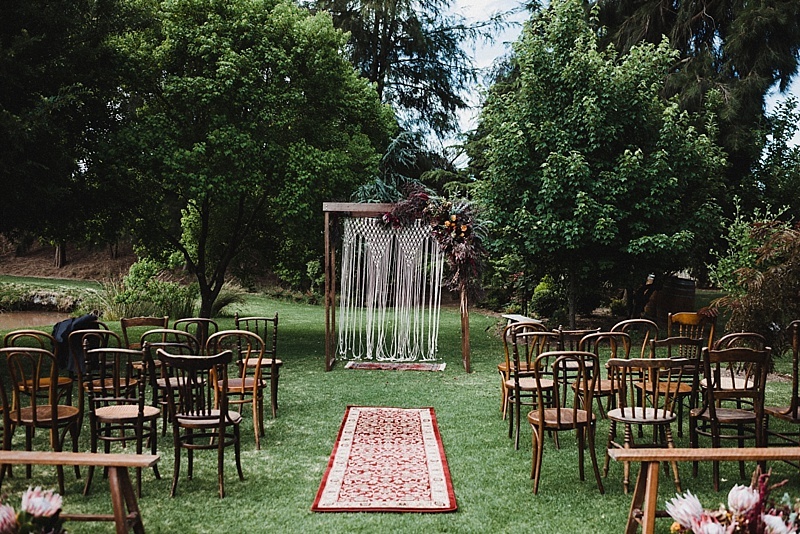 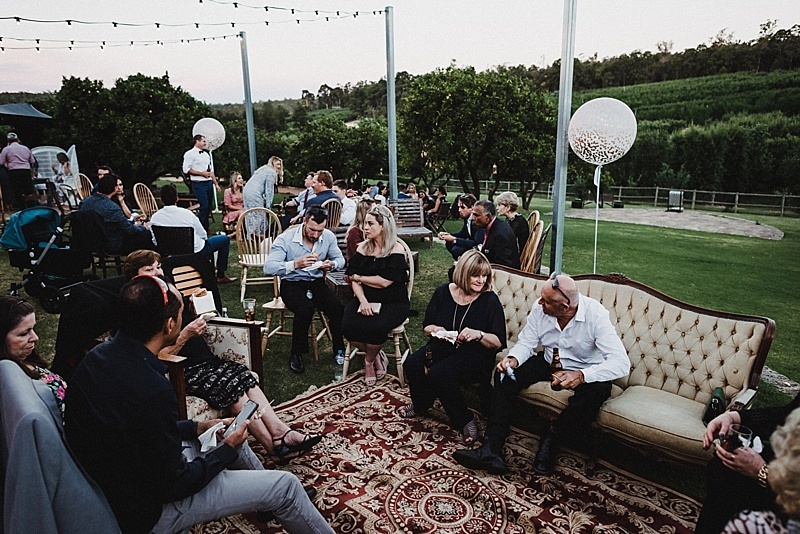 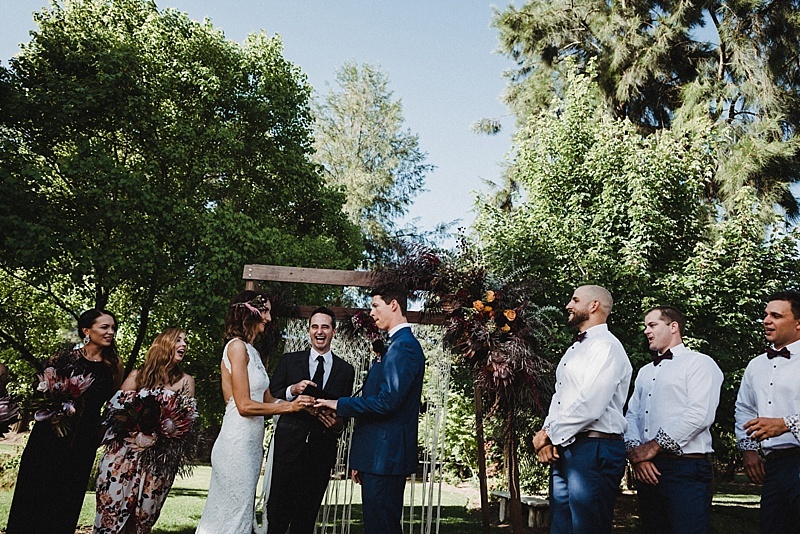 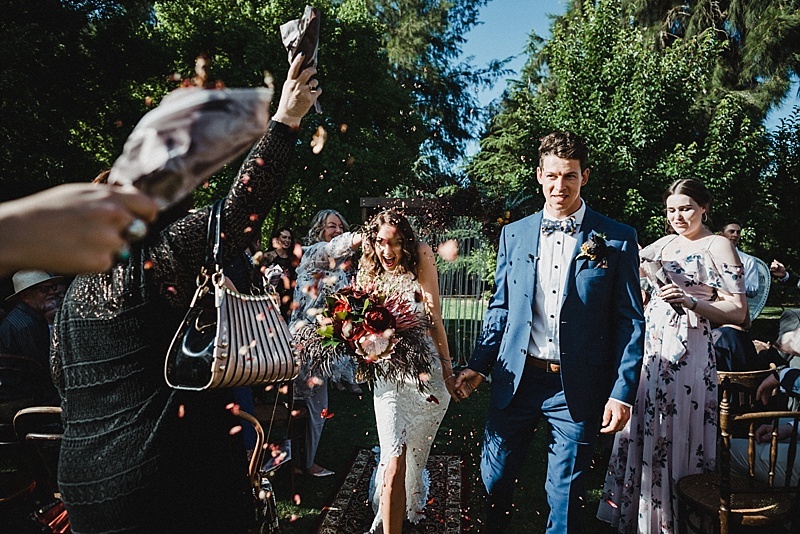 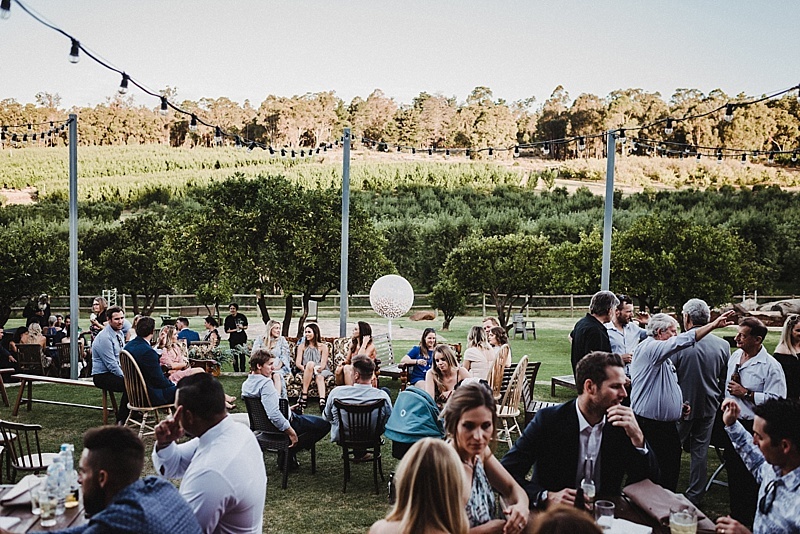 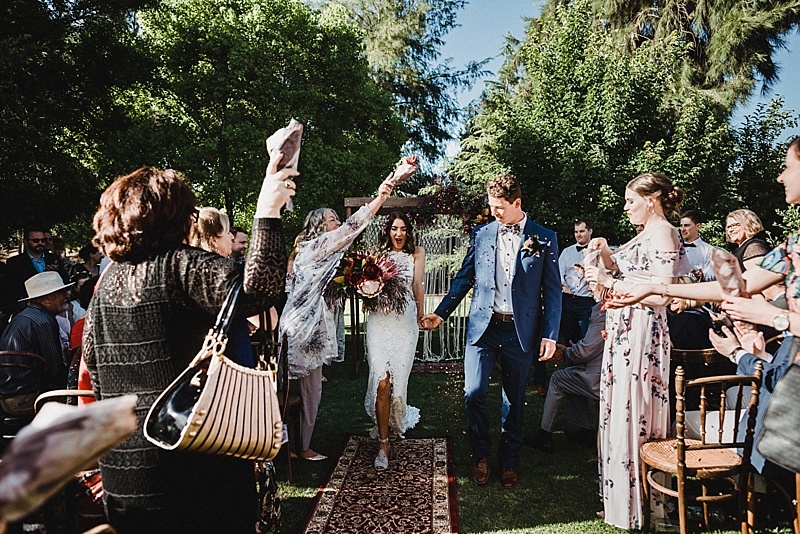 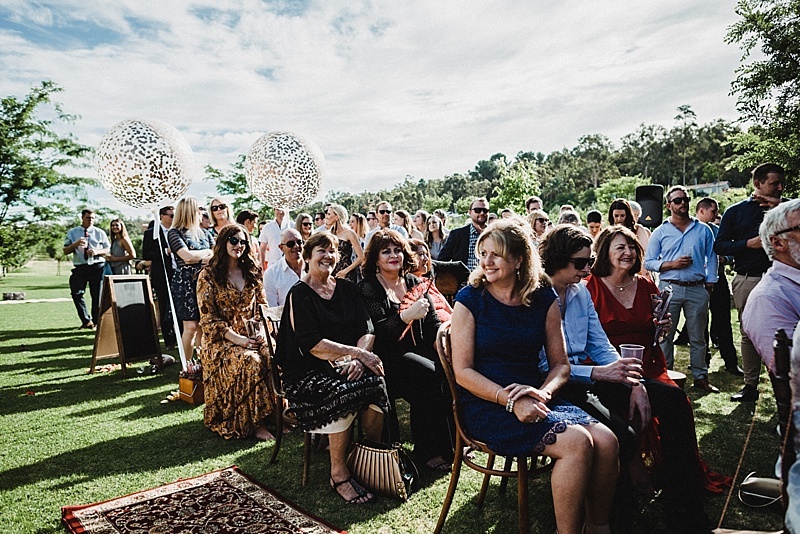 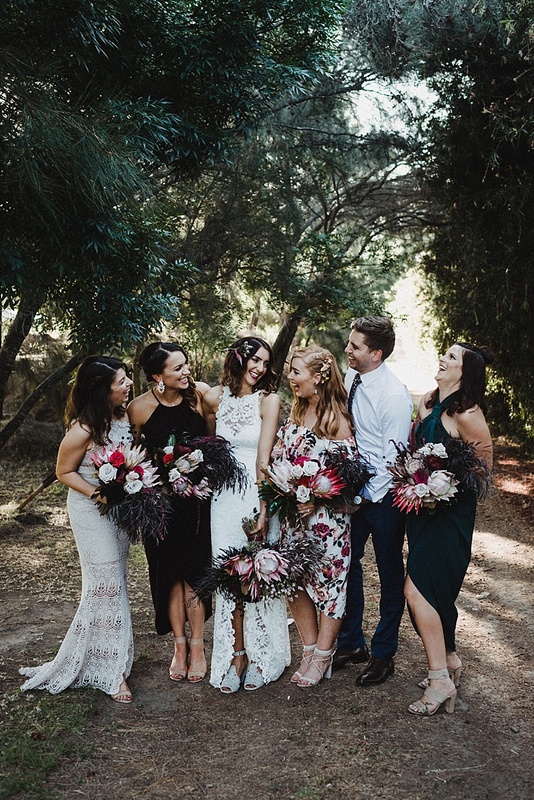 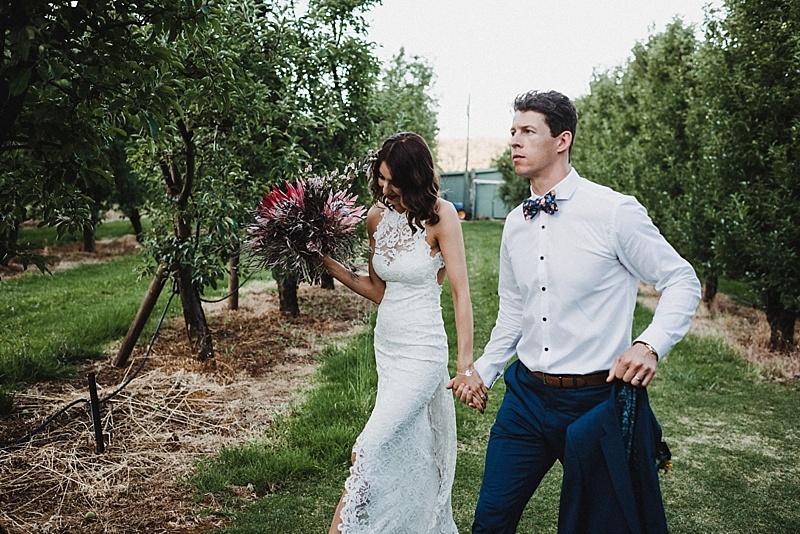 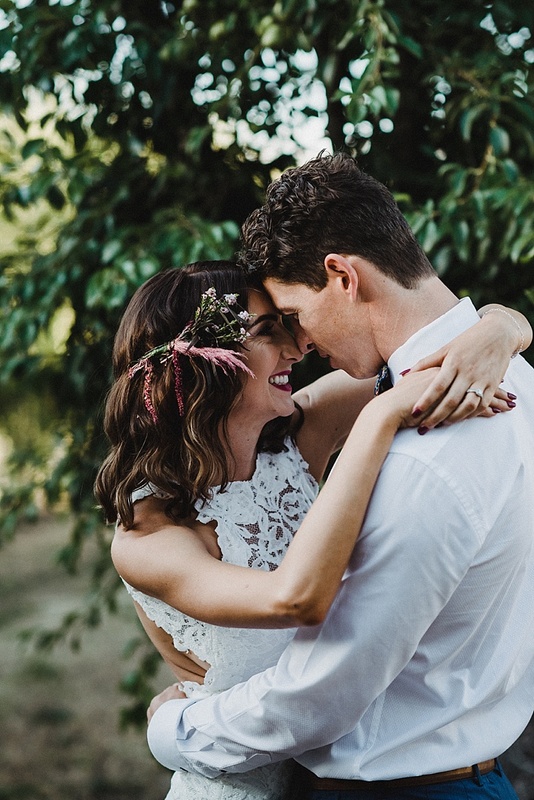 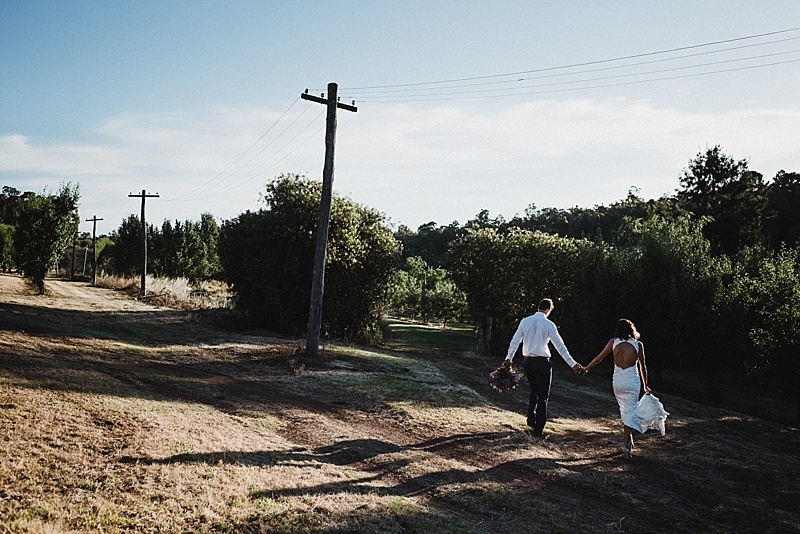 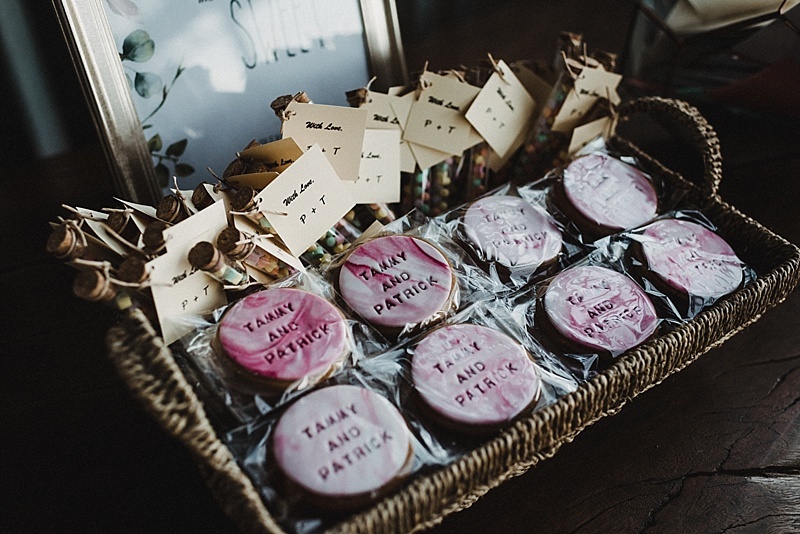 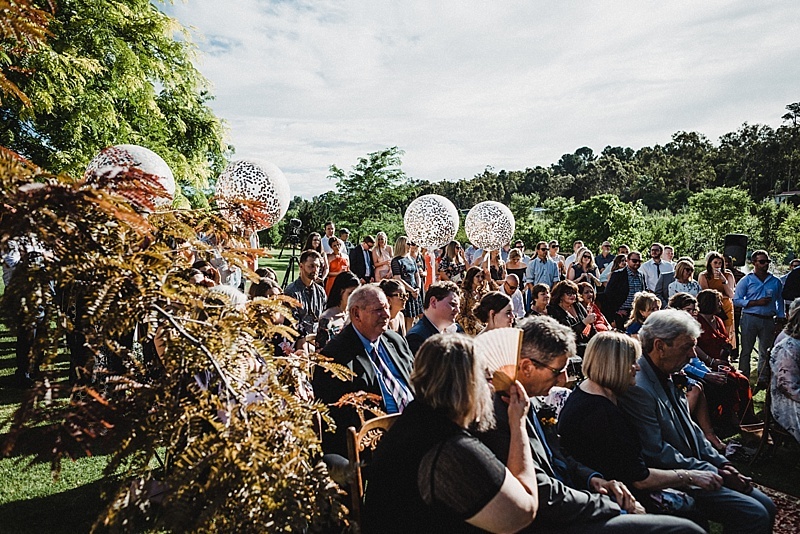 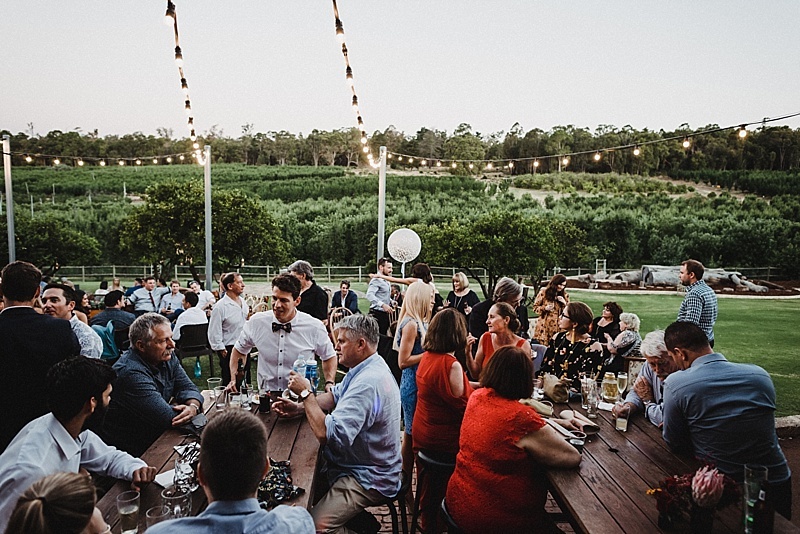 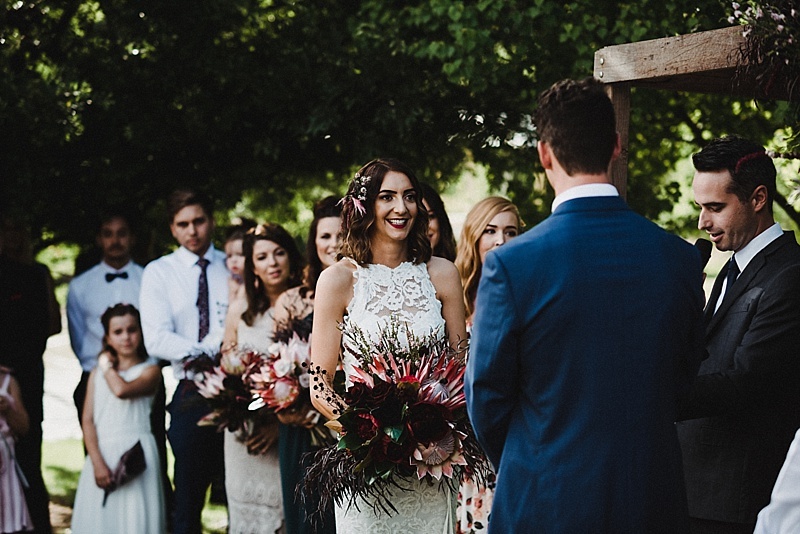 Tammy and Patrick - Relaxed Orchard Wedding in Perth hills. 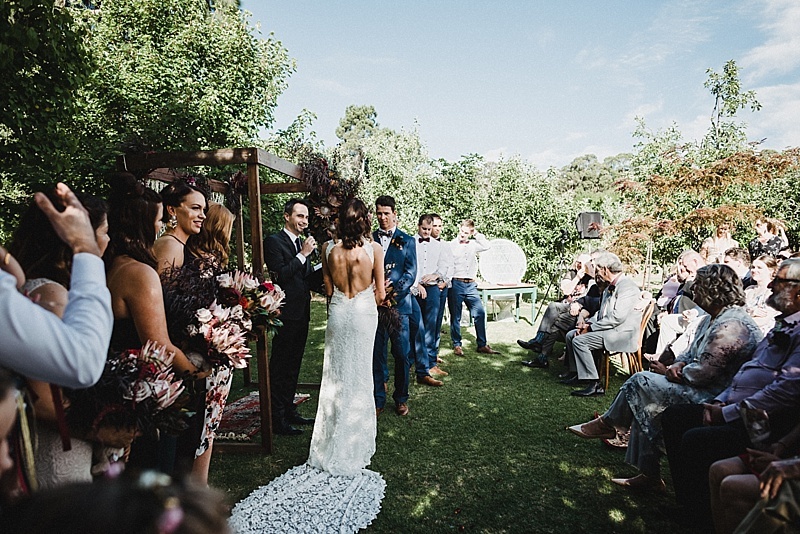 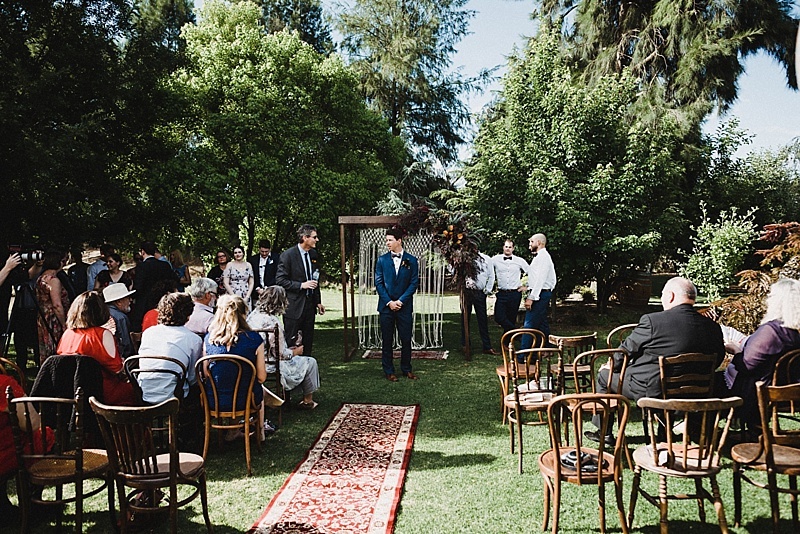 Orchard wedding in Perth Hills. 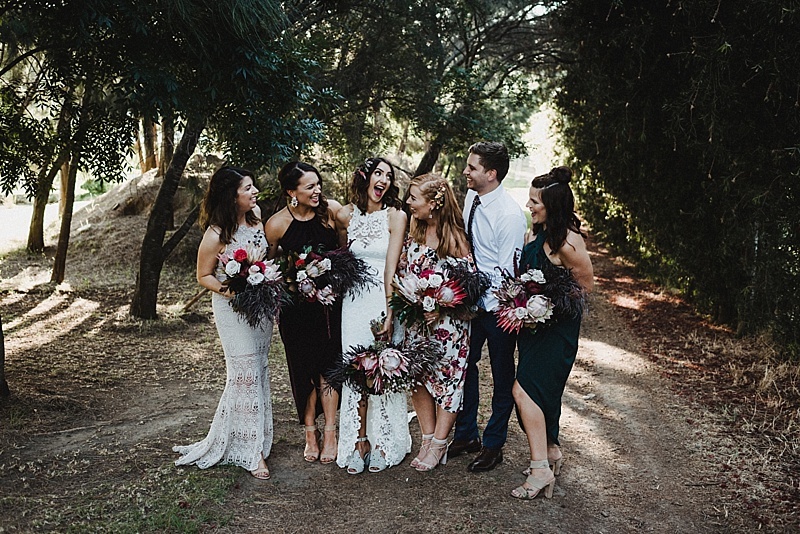 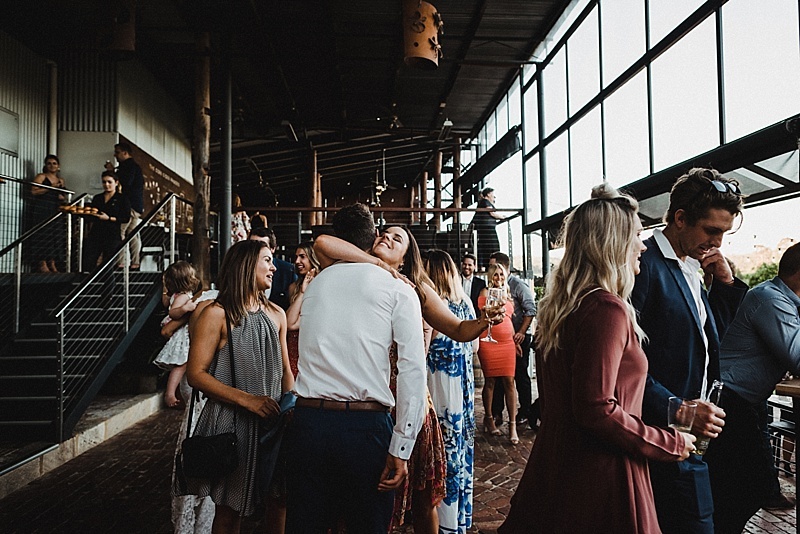 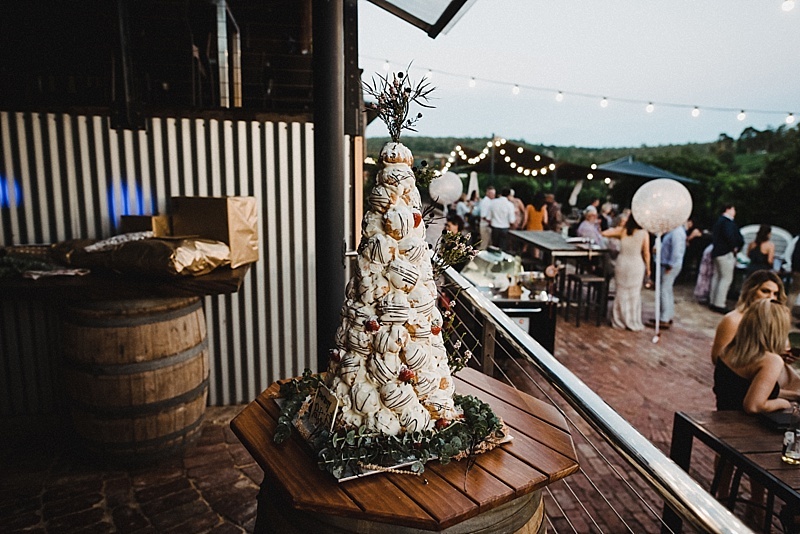 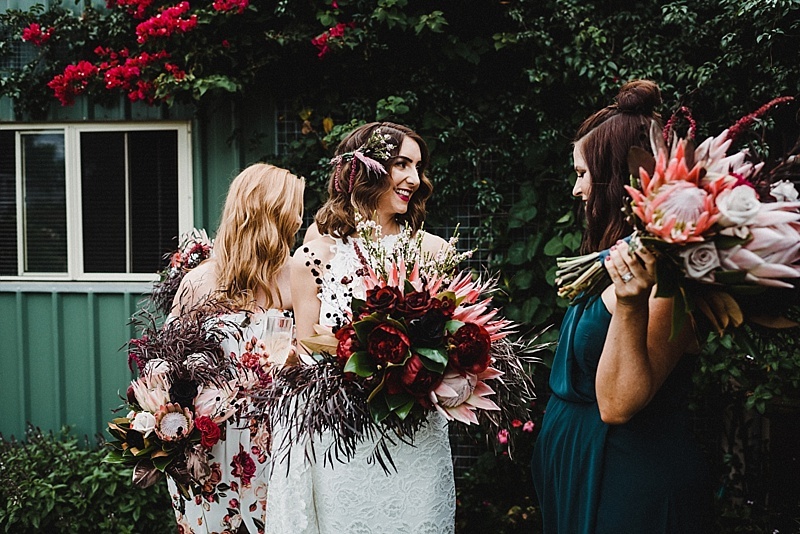 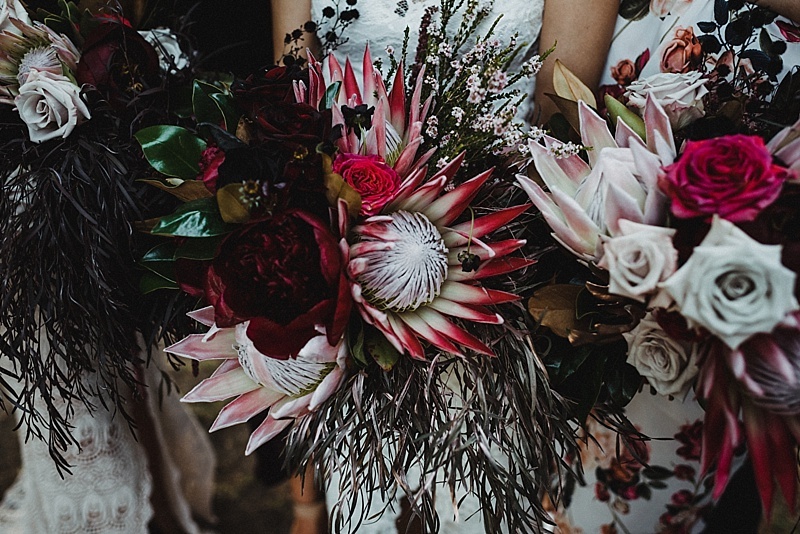 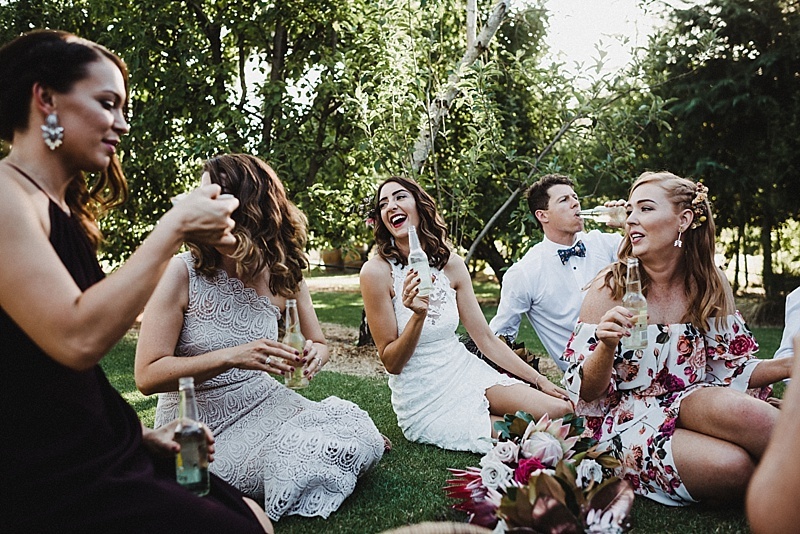 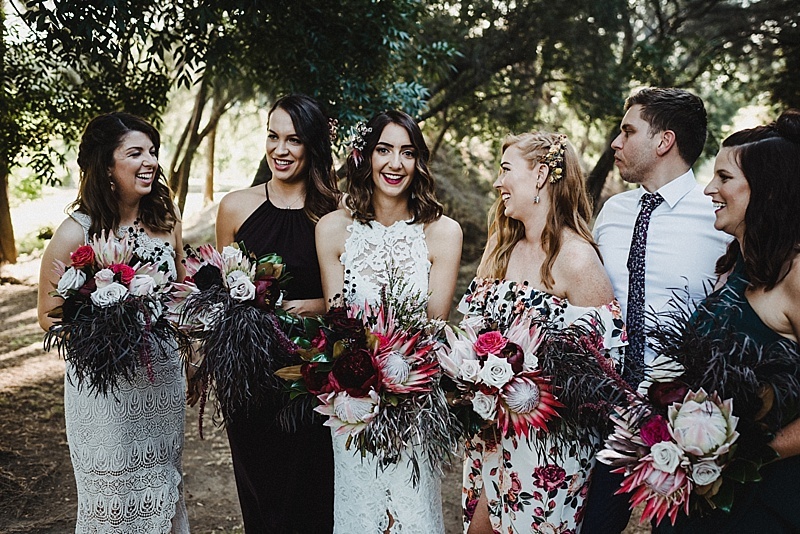 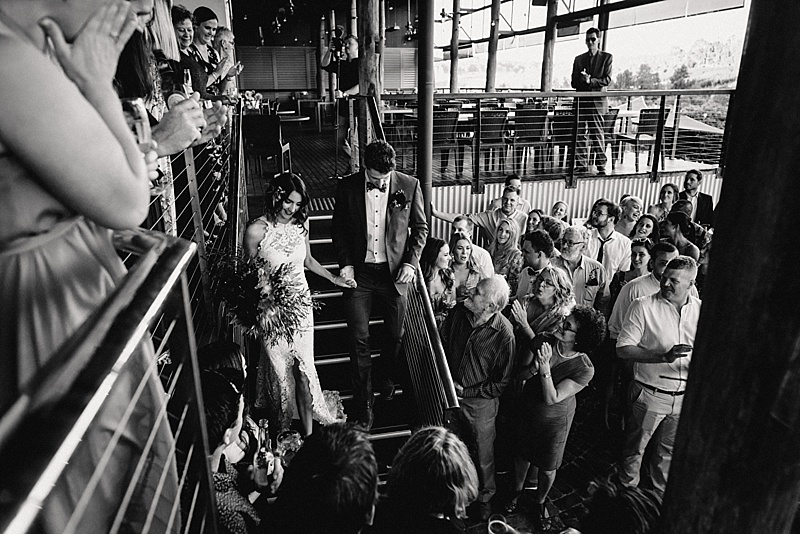 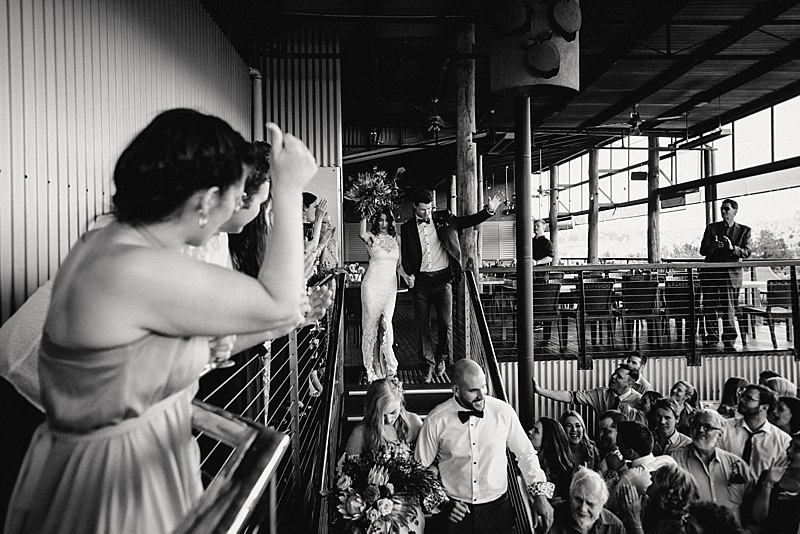 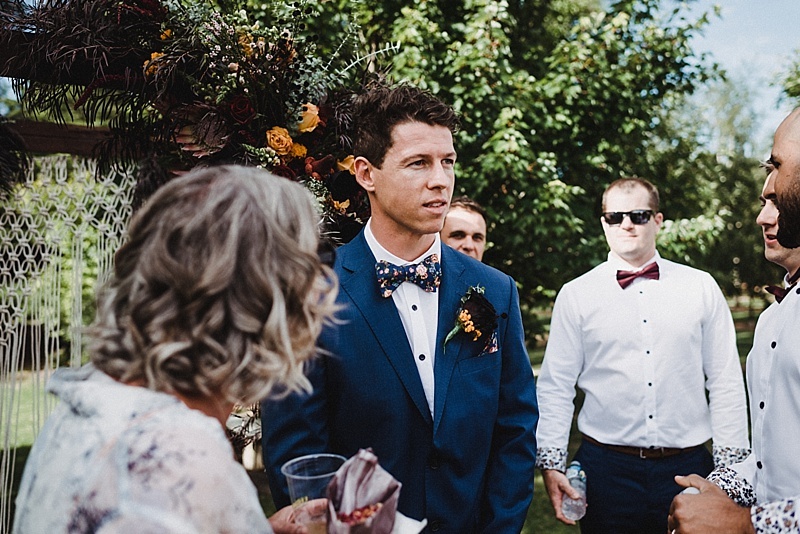 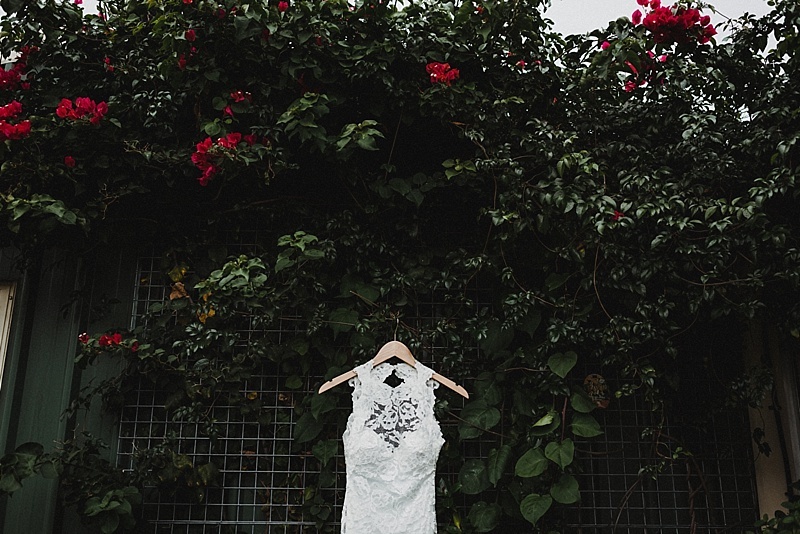 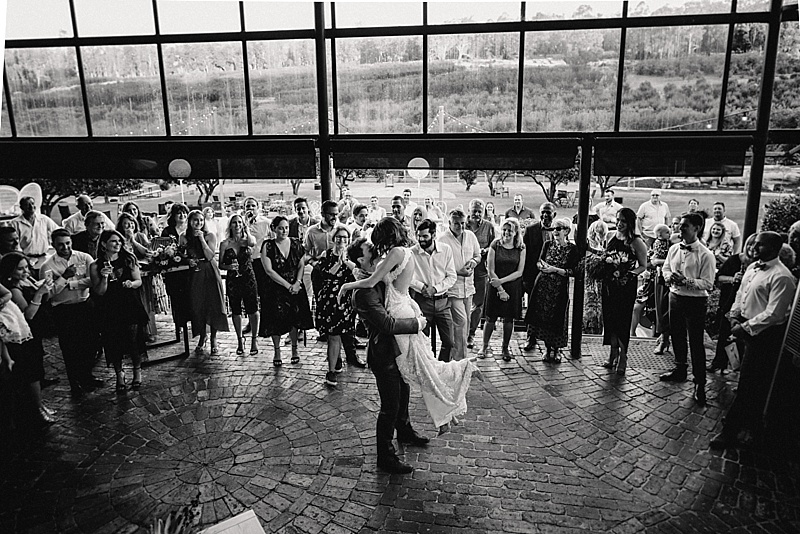 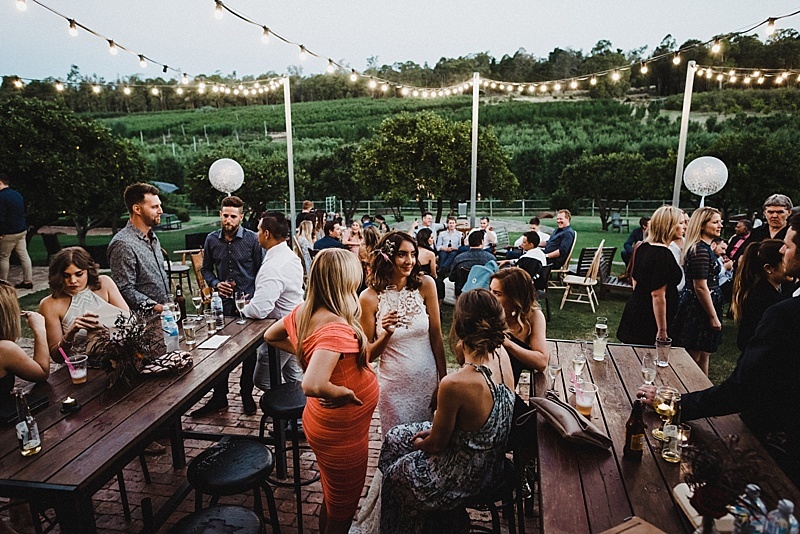 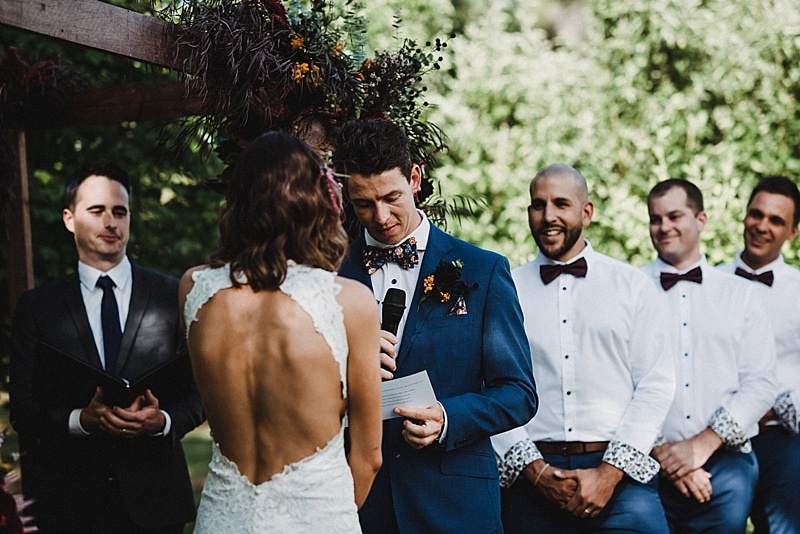 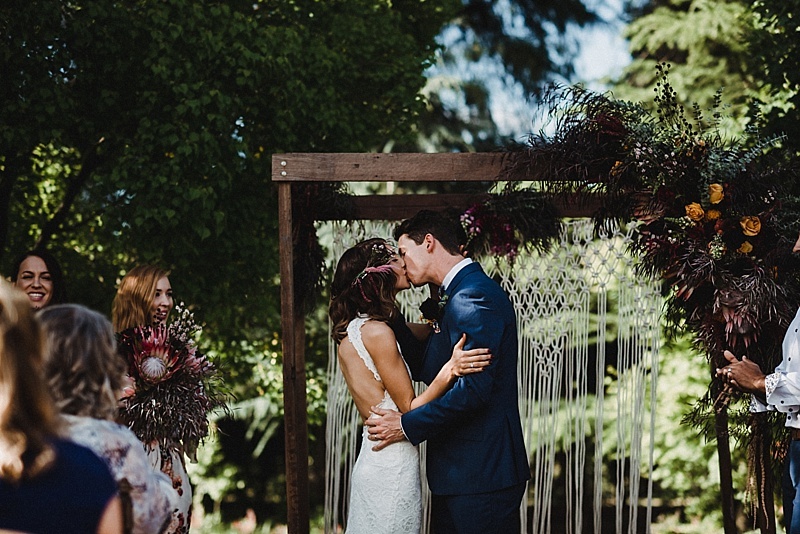 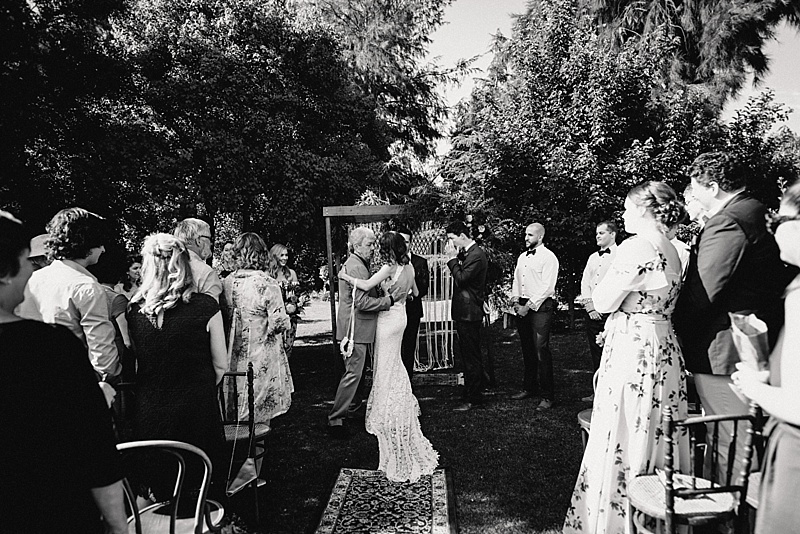 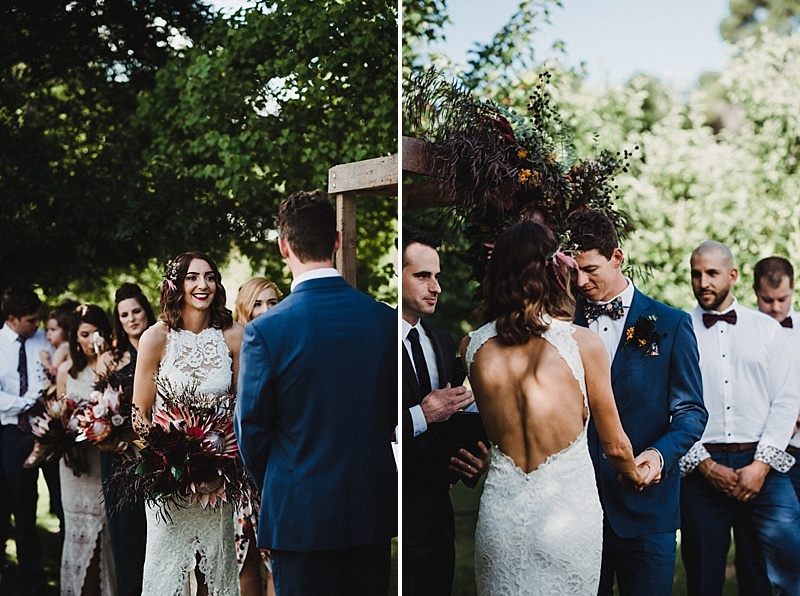 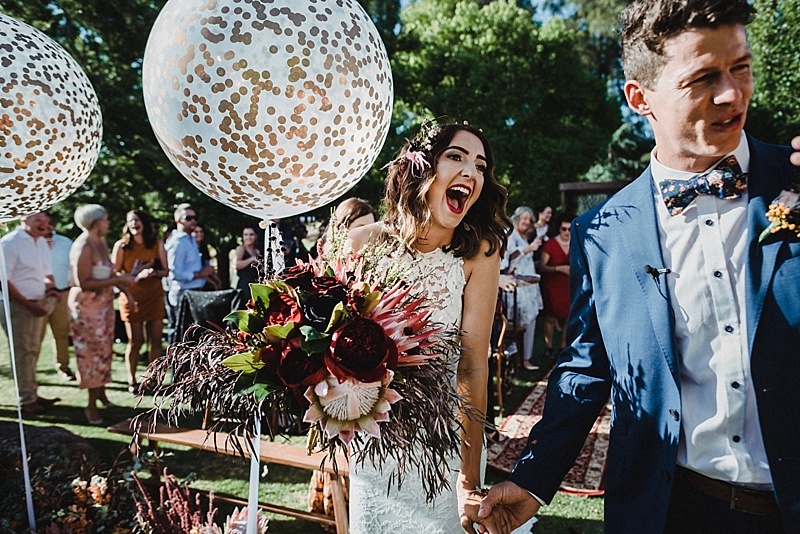 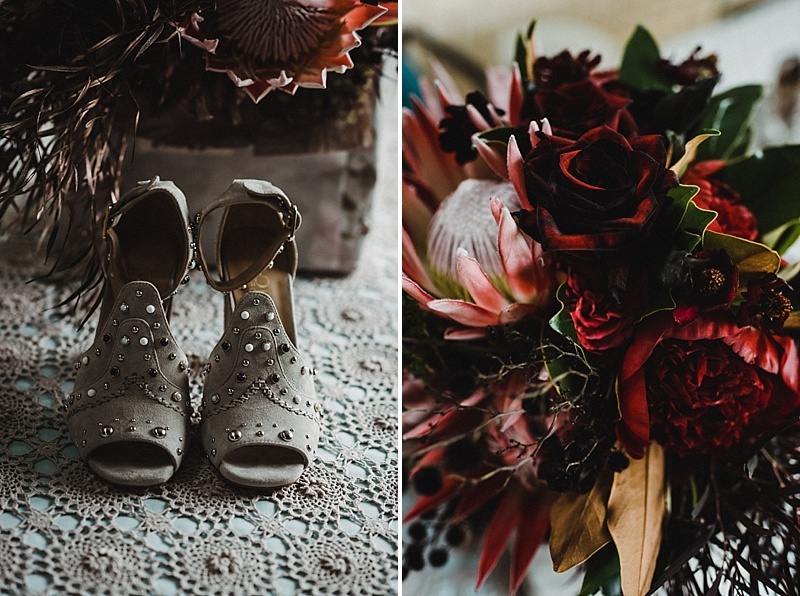 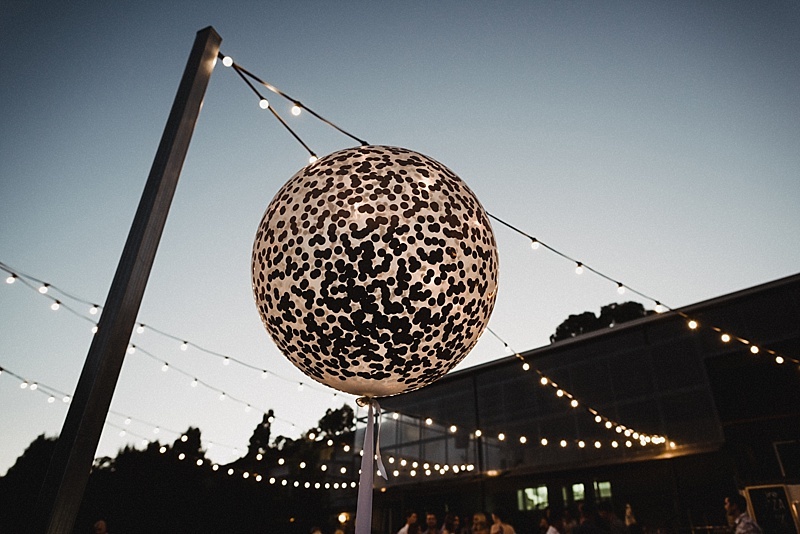 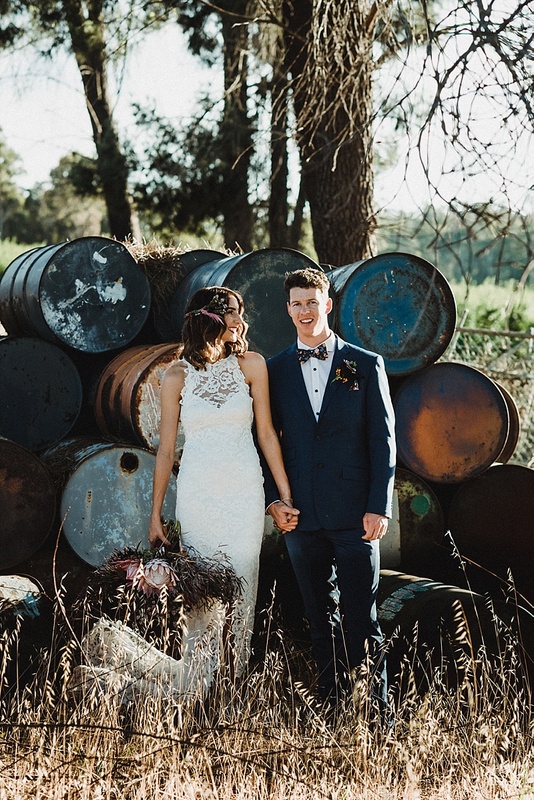 Core Cider house was the perfect location for this vibrant summer wedding. 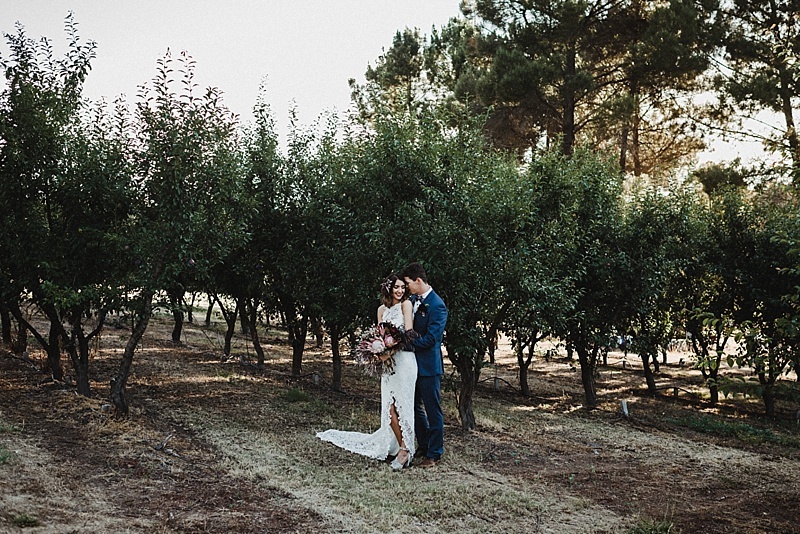 Tammy and Patrick wanted a relaxed, fun day soaking up the sun in an outdoor setting overlooking the fruit trees and natural bushland. 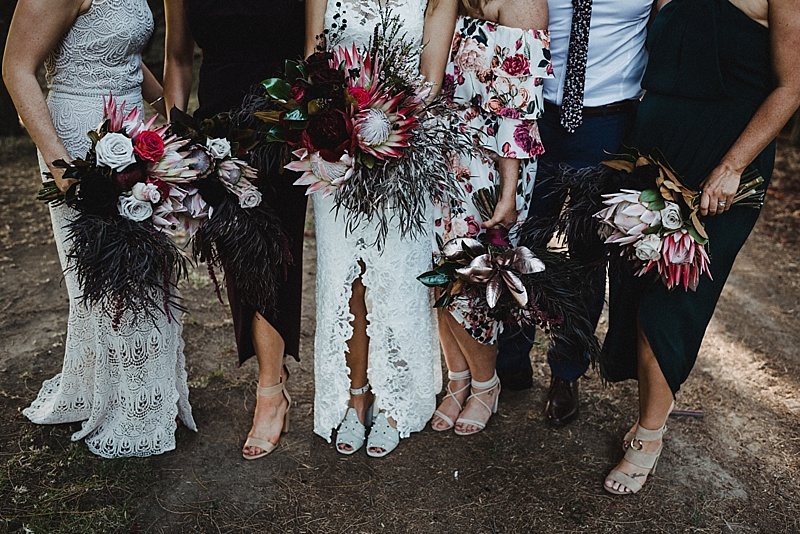 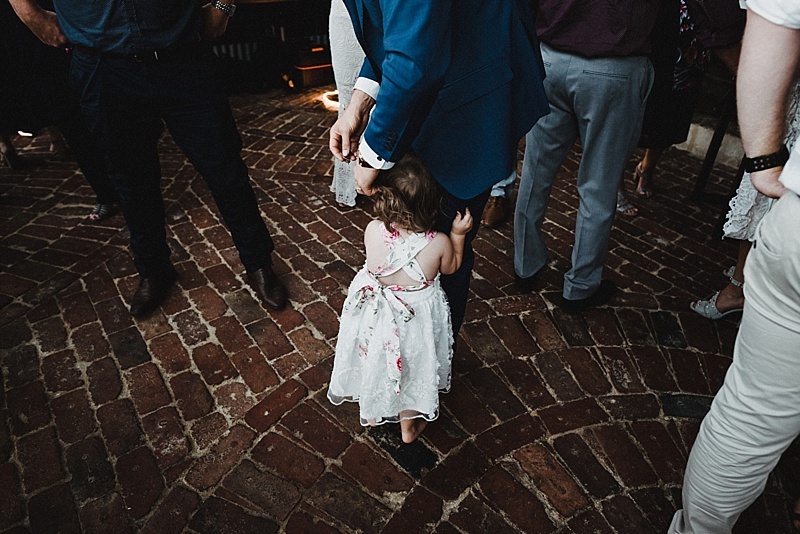 Blooms by the Flowergirl, Hire Turtle and the Pelican, Gown Grace loves lace. 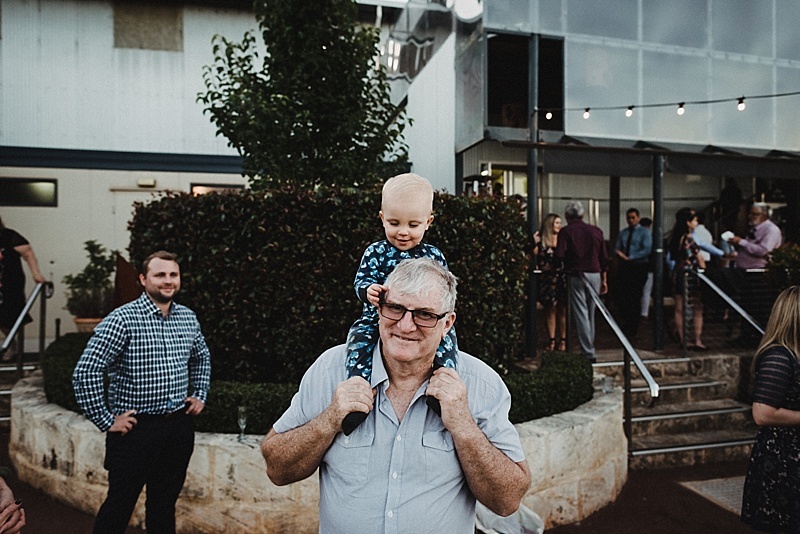 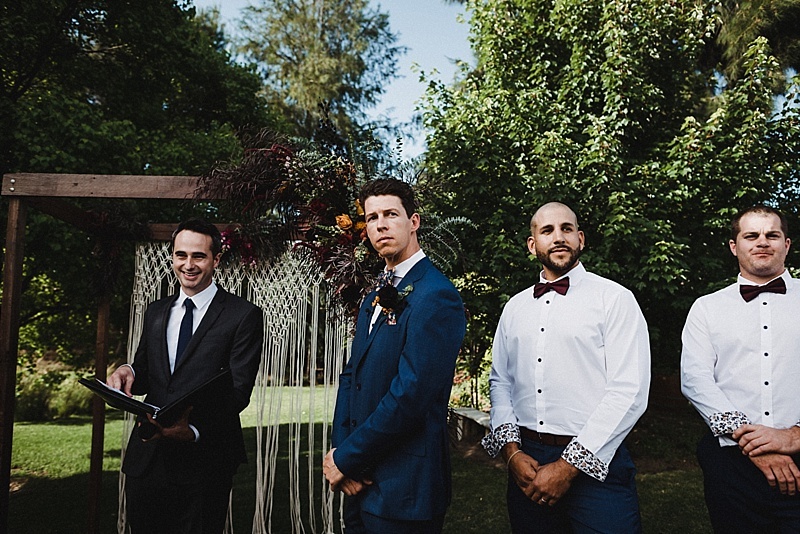 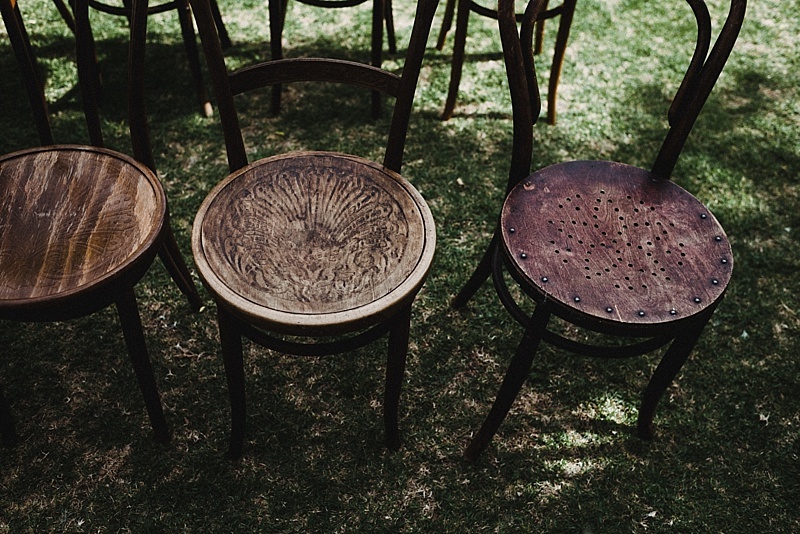 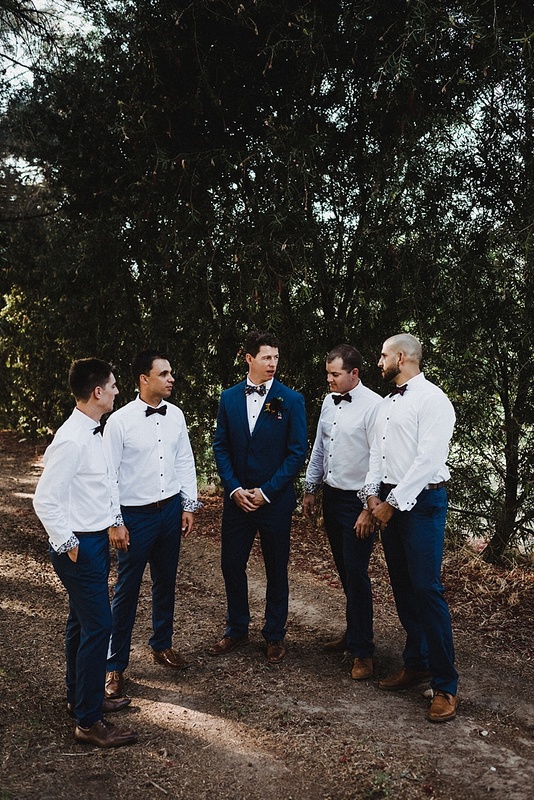 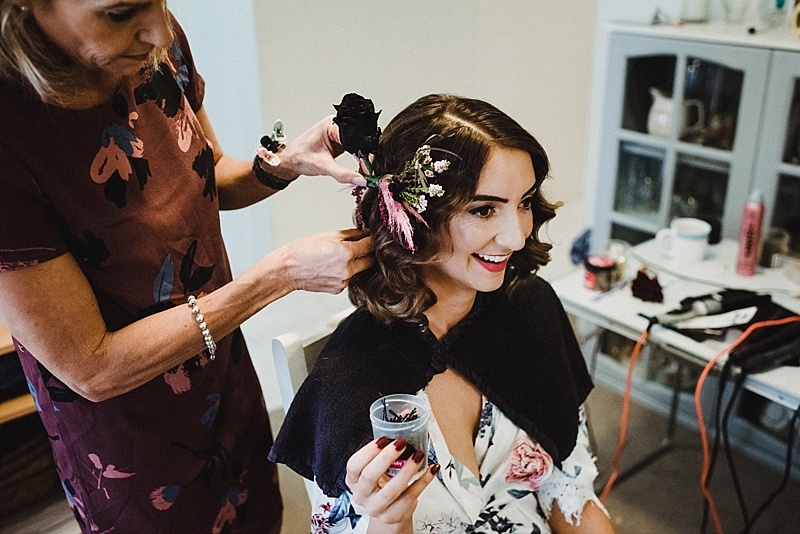 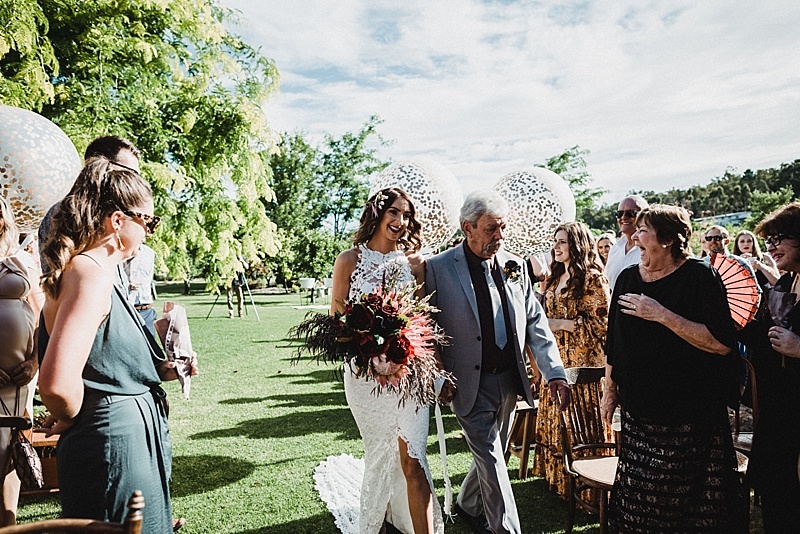 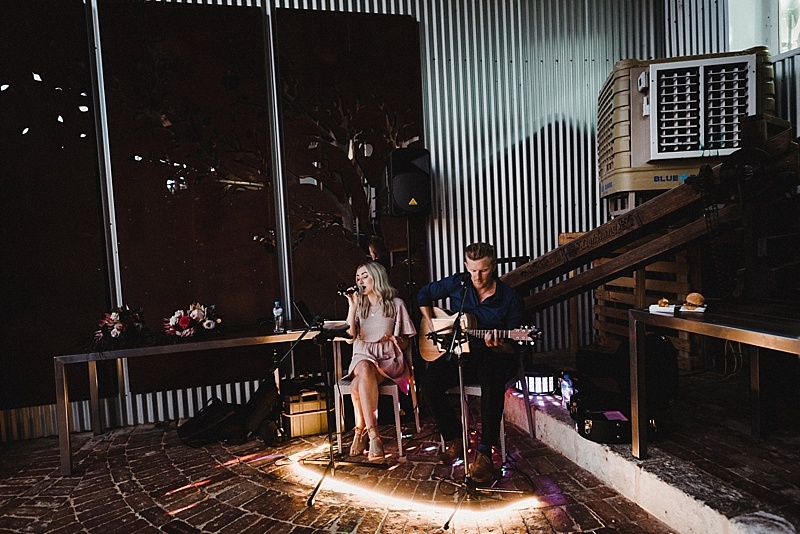 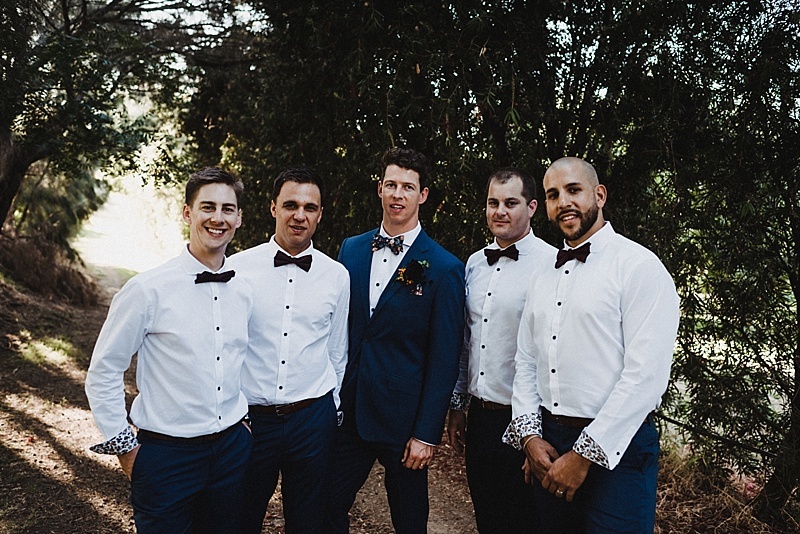 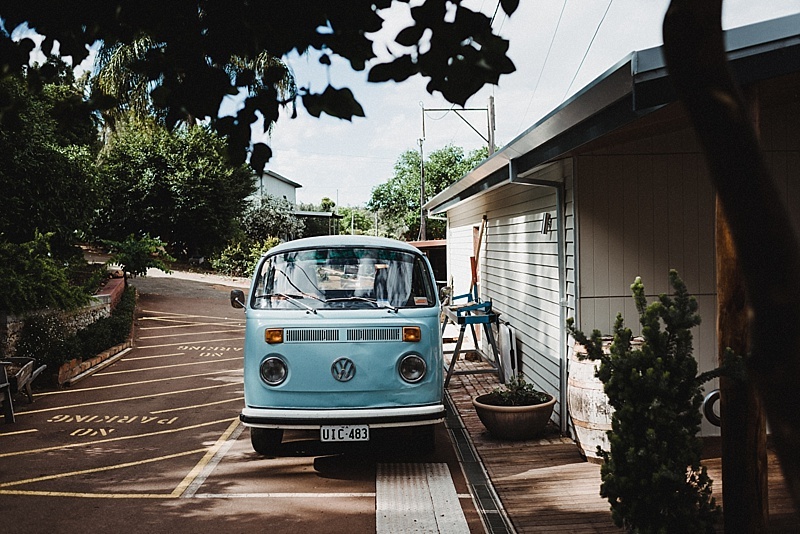 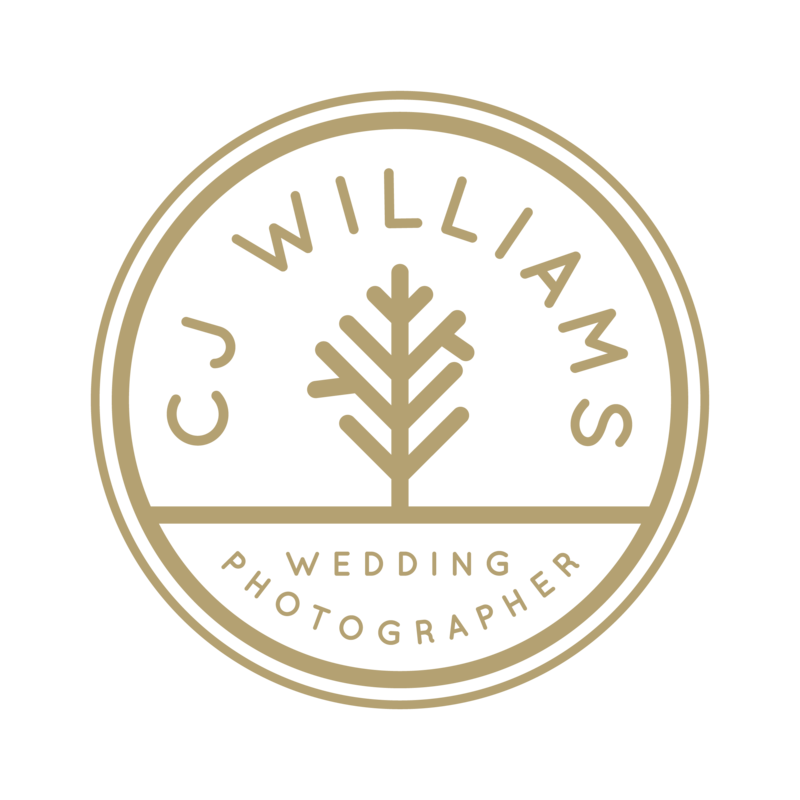 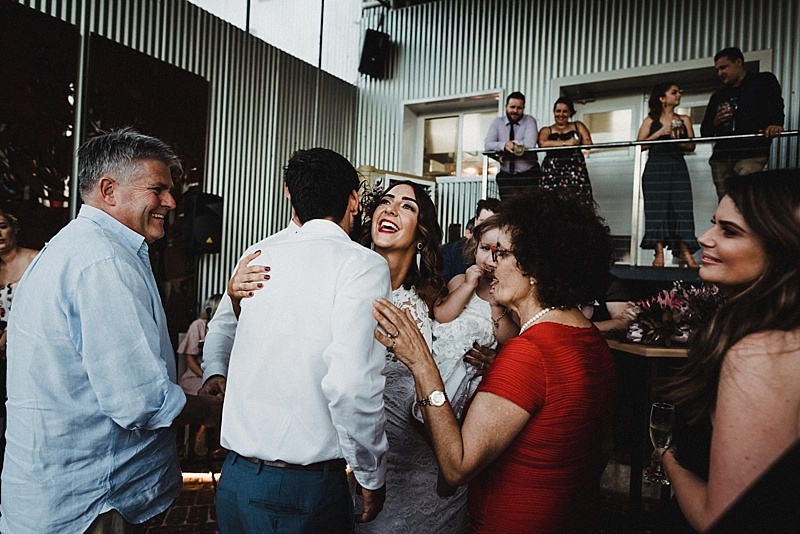 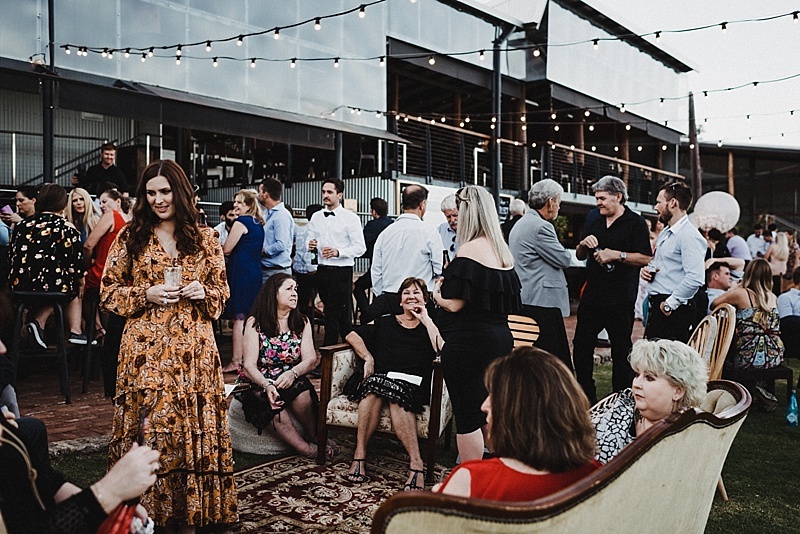 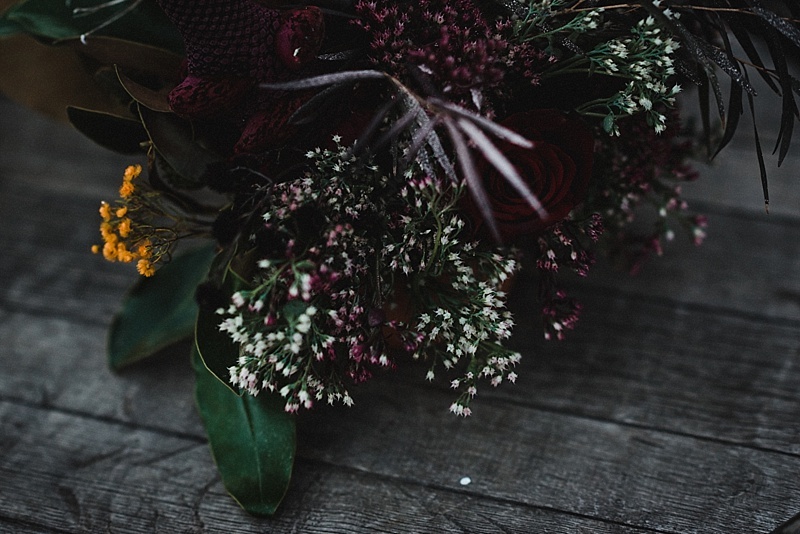 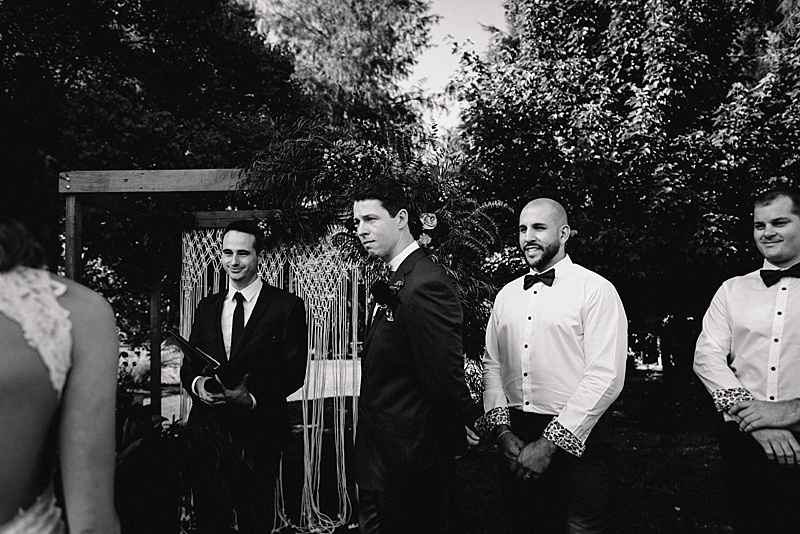 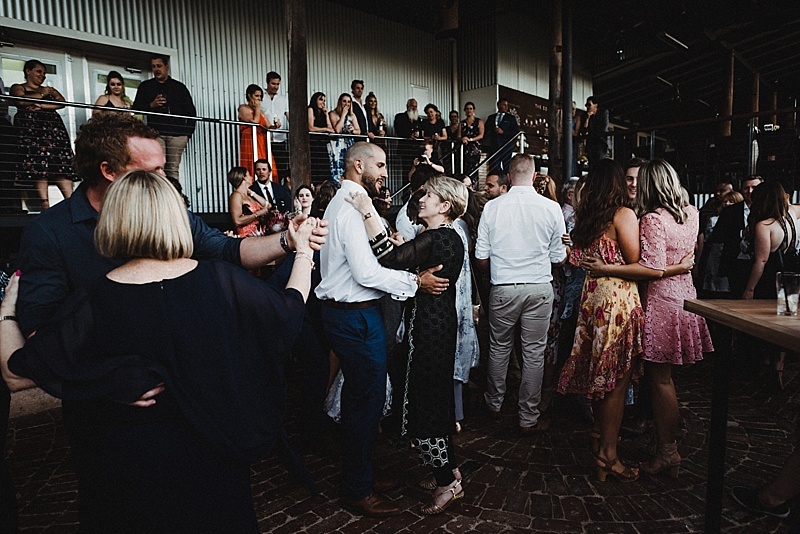 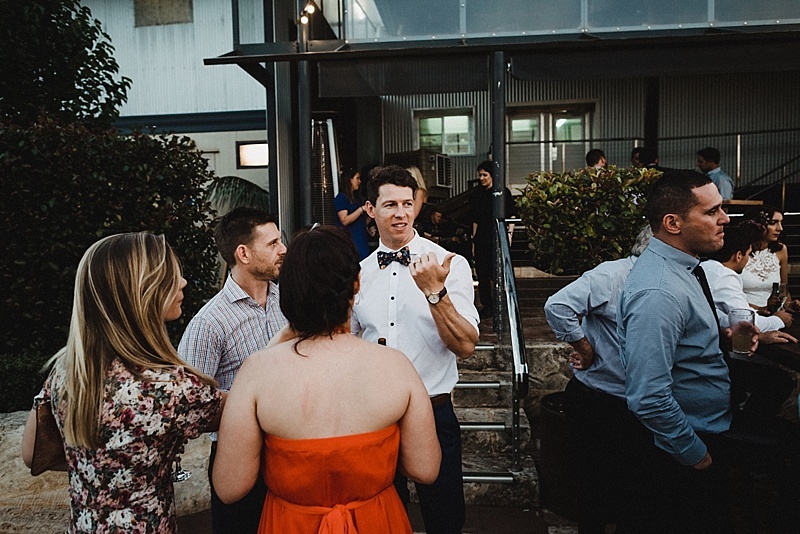 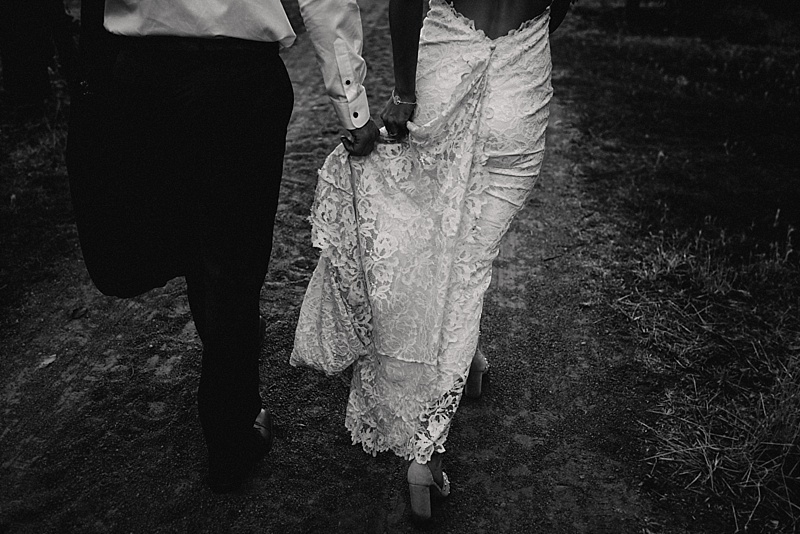 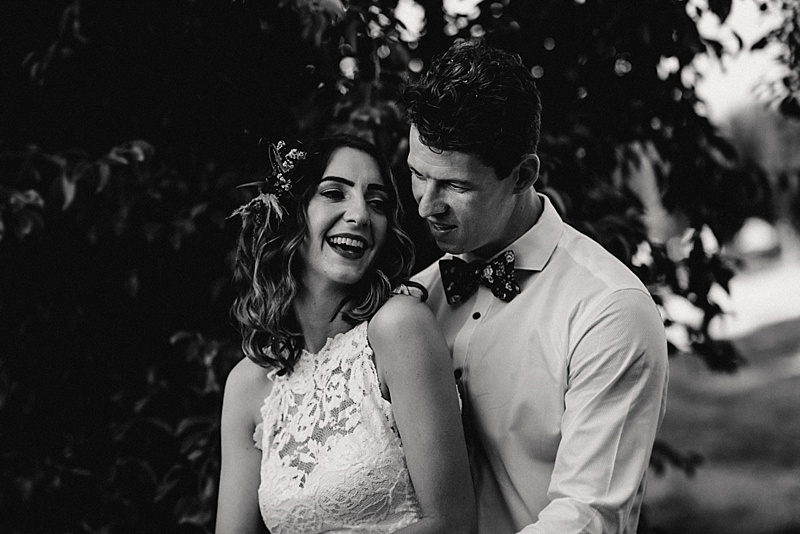 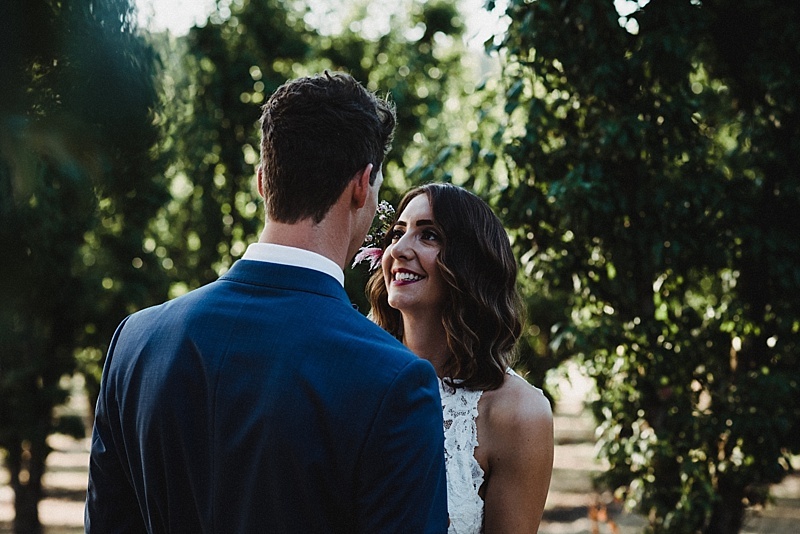 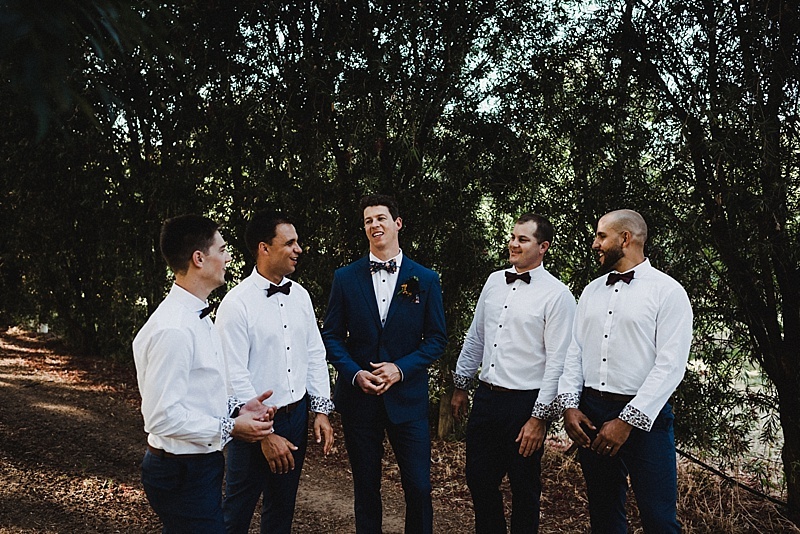 Candid wedding photography by perth photographer CJ Williams Photography. 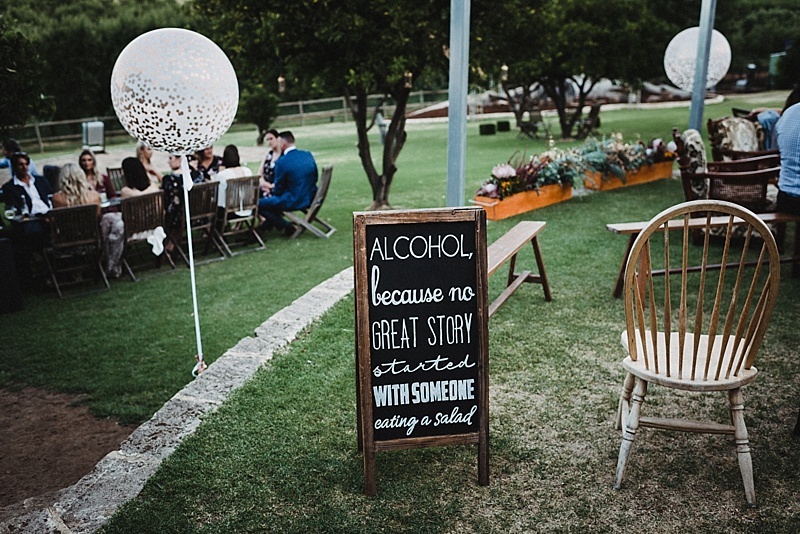 Also available for destination weddings interstate and worldwide.